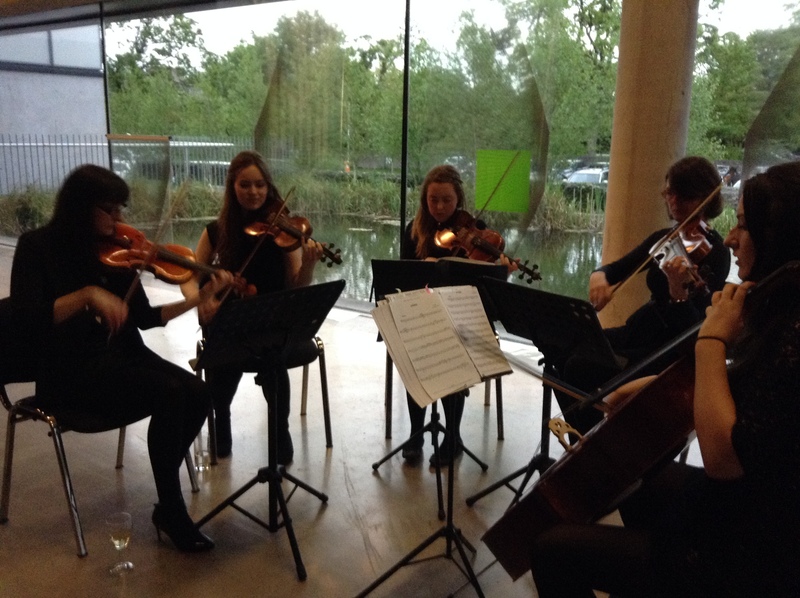 Carlow String Quartet was formed to showcase the talents of the colleges top string musicians. The quartet is available for weddings,functions and corporate receptions. “Just a short email to ask you to pass on our thanks to the musicians. They were fantastic on the day and everyone had nothing but compliments for them. I am sorry that I did not get the opportunity to speak to them on the day, it was a whirlwind of a day. Thanks again for everything you have been a pleasure to deal with” Claire Doheny.